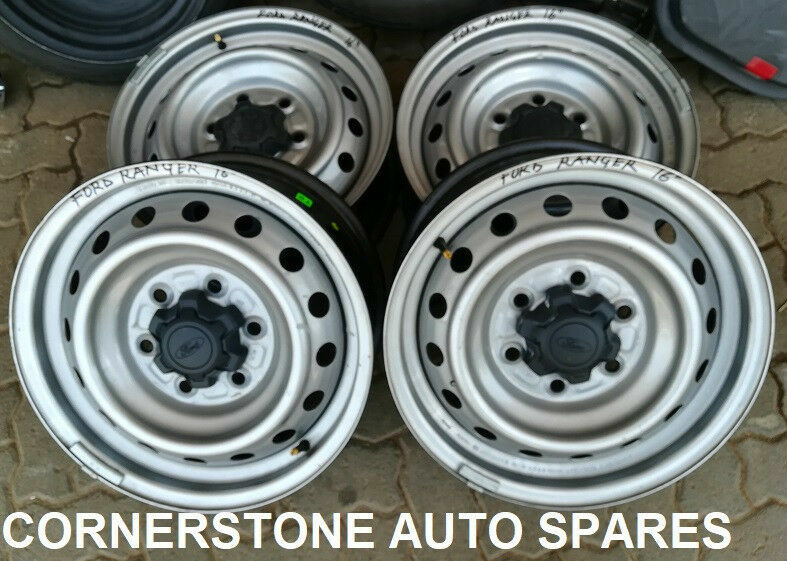 Hi, I’m interested in FORD RANGER T6/T7 16 inch SET OF STANDARD RIM. Please contact me. Thanks! To fit 06-17 Dyna Wide Glide or Fat Bob. H-D part # 64705-08A. THESE ARE STOCK PARTS AS WOULD BE FOUND ON A NEW BIKE ON THE SHOWROOM FLOOR. Immaculate. I brought these in from the States only to find they will not fit my FXDC. Courier service available across South Africa for all our parts.